“I have heard you patiently but none of the reasons given by you can explain the steep fall in your regional sales. This is the last quarter and your sales hitherto is a measly 59% of the target. Our director made a caustic mention about this. Your team members are good. I suspect there is a failure of leadership. What do you plan to do? This may be the last chance,” said Krishan Srivastava, shortly addressed KS, General manager (Marketing) to the Northern regional manager Kuldeep Singh. Kuldeep kept quiet avoiding KS’s eyes. Embarrassed by the revelation, overcome by fear that his family would come to know and shaken by imminent transfer, Kuldeep Singh short of falling at KS feet pleaded forgiveness with the promise that he will stop forthwith his association with Pinky. “This won’t do. You cannot resist the temptation and will start meeting her outside office. But I am clear that a transfer to another region alone would bring sense to you and justice to your wife, I am anyway getting her transferred to another office in the same city” KS said in stern tone. “I swear in the name of my wife and children that I would have nothing to do with her,” and as an earnest, he pulled out from his pocket and placed on the table a box containing bottle of perfume. ” I intended to present this gift for her birthday this evening at a restaurant and now I have no more need for it. Kindly excuse me and I am a reformed man,” he said and wiped the tears from his eyes. He shuddered and said “This will only rise her suspicion for I have never given her perfume as she is allergic to pungent smell,” and left the office hurriedly. It was already 5.45pm and KS remembered that his wife Lalitha and children would be waiting at a friend’s house for a birthday party. In a hurry he slipped in the perfume packet in the side pocket of his coat thinking of his wife. There were a lot of guests, some common friends and some known faces with many children playing around in the large hall that was brightly lit. Lalitha’s friend and her husband welcomed him warmly. KS removed the coat and hung it in a coat stand and reclined comfortably in the sofa by Lalitha’s side. The party commenced with cake cutting and birthday songs. The hostess soon came around the guests with hors d’œuvres and drinks. There was gaiety and laughter all around. Suddenly a shrill tone of a mobile was heard. Everybody stopped talking and looked at the direction of sound. KS knew it was from his instrument in his coat pocket. As he was trying to get up, KS’s young son rushed towards the stand. He put his hand in the coat pocket and took out the box containing the perfume and after reading the name of the perfume on the box said loudly “Mummy, Papa has bought a scent for you”. When Lalitha asked “What are you blabbering?” the boy read out loudly “With deepest love to my Pinky darling, ever yours, KS” that was written on the box. The mobile had stopped ringing meanwhile. 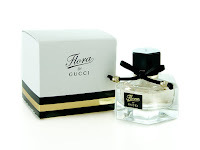 Lalitha rushed to the boy and snatched the box that had the inscription Gucci Flora. “It is not mine and belonged to one Kuldeep Singh, a regional manager in my office,” KS was explaining even as his voice was drowned with peals of laughter from men and looks of derision from women. The moral is if you have to buy a gift for your wife, buy it yourself; never carry someone else’s gift. Good laugh at the end, what a confusion! Why did the stupid guy put it in his pocket while he was wise enough to correct someone else! This is what happens when one takes another's belongings. Vasudha. Lol! Can imagine the scene after. 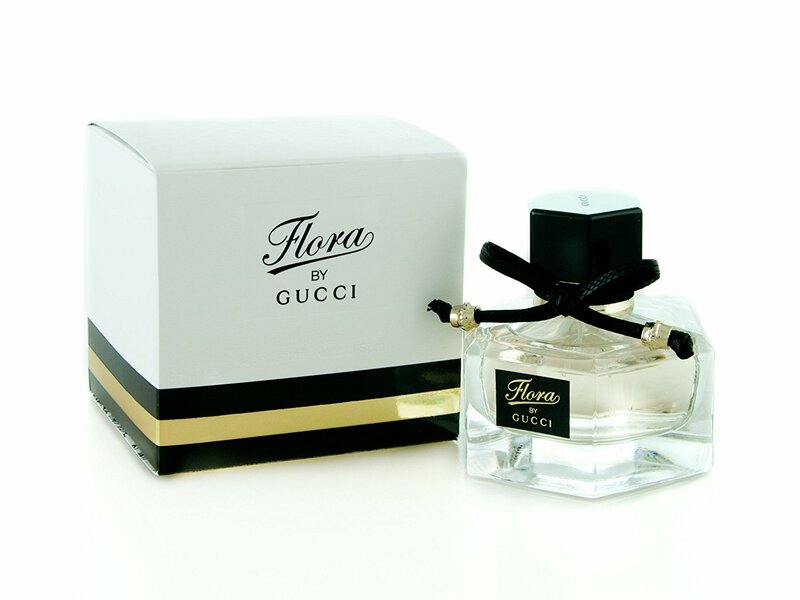 This was a laugh riot and I am flabbergasted at the way a gucci flora could weave such a magical story and learnt a new word too ..." hors d’œuvres"!!! One more moral apart from the lines you have mentioned at the end of the story..never use initials "KP"Sir! Altogether a whole new experience with this one as the theme is totally different from the usual. How embarrassing! Still funny ! Poor guy...!!!!. Tried to fix someone else's problem and got into trouble. Could not help laughing though felt sorry for this guy. Never once connected the names of the two guys, which made it more hilarious. Do write more stories with such sense of humor. Really enjoyed it. Nice story. Seriously, Lalitha (after being married for a long time) should have known her husband and believed him. Very interesting and humorous tale ! But.....Sir, it is not your style to explain the gaff in so many words as you have done in the concluding lines of your story. That was unlike you ! 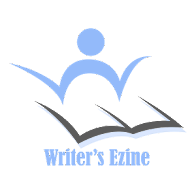 We, your avid readers, always enjoy the unsaid , or implied meaning or the tongue in cheek ending which gives a kick to your story.